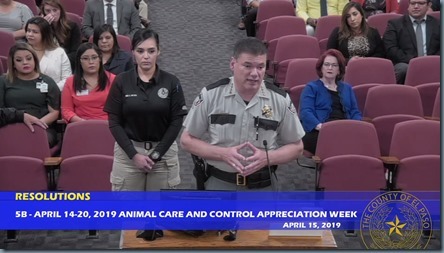 Each year, the second full week of April is dedicated to the hard-working men and women serving as animal control officers. 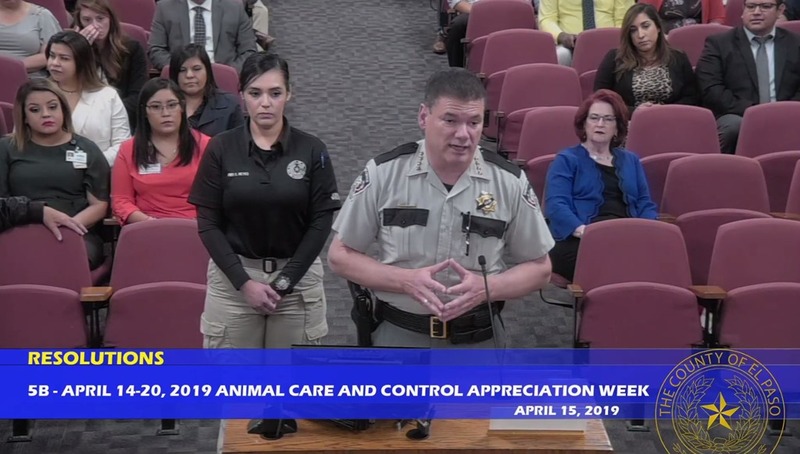 Animal Control Officers provide essential community functions enforcing Animal Control laws, protecting the public from diseases such as rabies, and educating the public on proper care of pets. They are also dedicated to protecting the welfare of helpless animals and pets that are rescued from injury, disease, abuse, and starvation.